This product features Gel Foam to offer you perfect comfort, enhanced pressure relief and all round support. 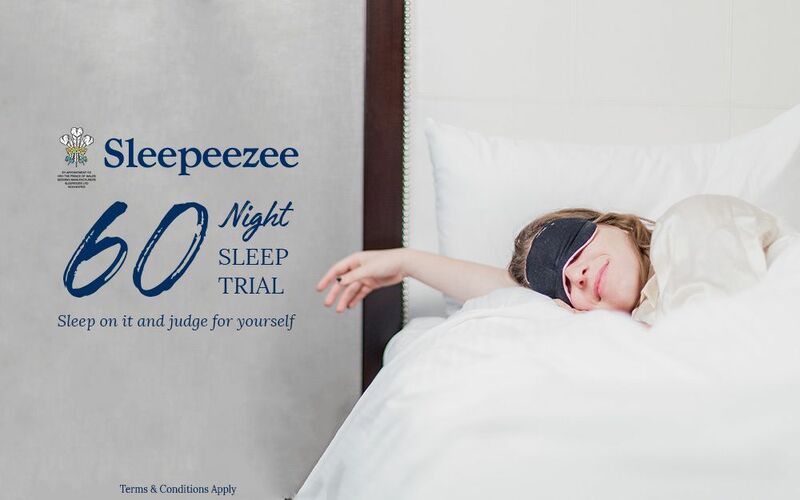 The AeroGel 1200 Pocket Supreme Mattress from Sleepeezee: get the sleep you deserve all year round! Designed with 1200 pocket springs that work with your body to offer bespoke support and a revitalising slumber, the AeroGel 1200 is complete with a 6cm layer of innovative AeroGel foam. AeroGel can be a fantastic alternative for those looking for the supreme comfort and tailored pressure relief of a memory foam mattress, but without the often associated warmer feeling. Keeping you feeling fresher throughout the night, the advanced cooling properties of AeroGel help prevent uncomfortable overheating. The AeroGel 1200 is single-sided so you'll never have to flip your mattress - simply rotate every three months for continued performance. 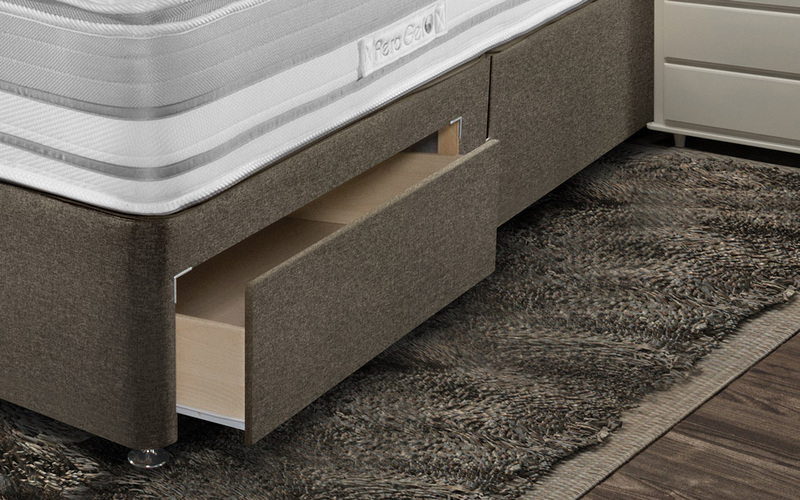 Don't struggle when rotating: this mattress is complete with turning handles for your benefit. Hypoallergenic for your peace of mind, the AeroGel 1200 is perfect for anyone who loves a clean and healthy environment. 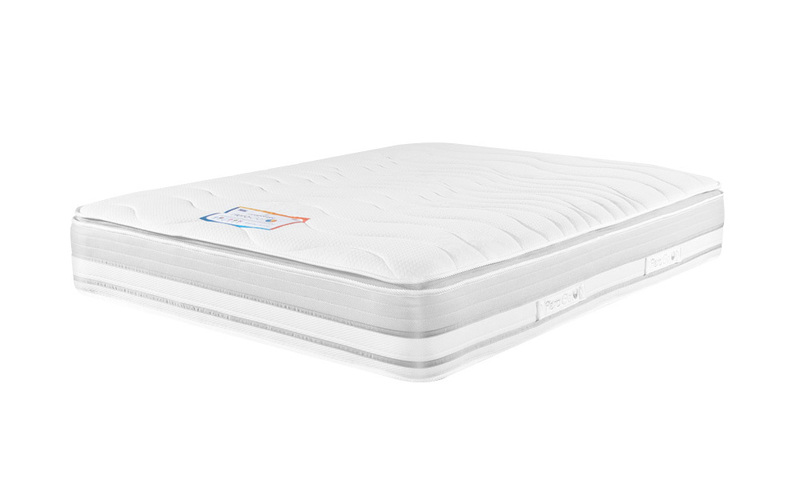 Finished with a luxurious pillow top, the AeroGel 1200 offers sumptuous comfort all night long. This perfectly balanced medium support mattress is just what you need to soothe those daily aches and pains to ensure you wake feeling refreshed! It's a bit firmer than I had expected. It's a nicely comfortable bed, not sure the top layer is necessary as it softens it up quite a bit but otherwise good for comfort. It's represented as a mattress with cooling benefits. There are no cooling benefits as far as I or my husband can tell. This is disappointing as we bought it purely for this reason. Would not buy this particular mattress again. Thank you for shopping with us and taking the time to review your new mattress. 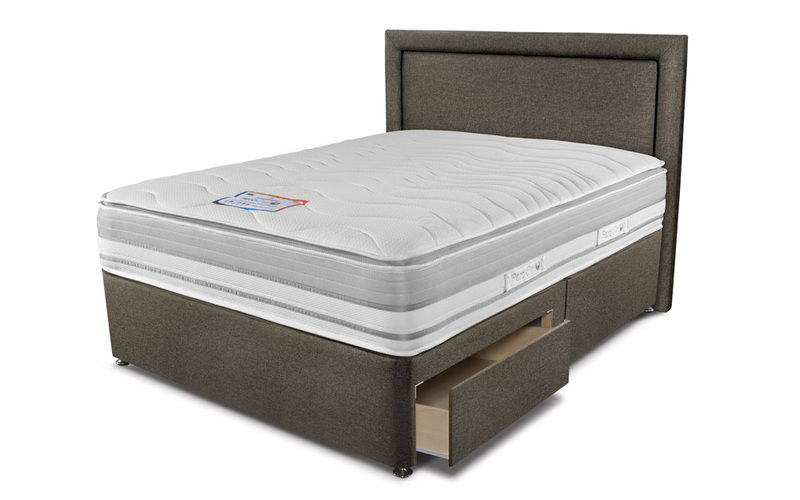 The pillow top you are referring to is just to simply add an extra layer of comfort to your mattress and it shouldn't affect the 3 medium feel firmness rating your mattress has been given. This particular product has a 6cm layer of aerogel within the fillings. AeroGel can be a fantastic alternative for those looking for the supreme comfort and tailored pressure relief of a memory foam mattress, but without the often associated warmer feeling. Although the aerogel is a cooler alternative to choosing memory foam, factors such as room temperature, duvet thickness, age and medication can also affect how hot you feel in bed. We are glad to hear the mattress is comfortable for you and if you do require any further assistance please do not hesitate to contact us!